You asked us for better bots, and we made it happen. Last month we gave you a sneak preview of some of the bots in our new Co-op vs. AI game mode. Since then, if you’ve been positively waiting with bated breath to try your luck against our new AI, I’m pleased to announce that the time has finally come. The Co-op vs. AI queue is now available in your PvP.net client. There’s never been a better time to queue up with your friends, brush up on your tower diving, test out that latest champion purchase, or just plain go on the hunt for some computer controlled enemies. So stretch those gamer muscles, grab some friends, and get ready to find out if you’re craftier than a robot. 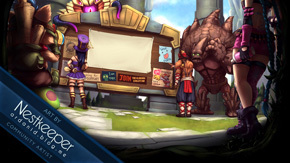 Co-op vs. AI on Summoner’s Rift is available now! Why wasn't it available a week ago though? Oh lawdy! 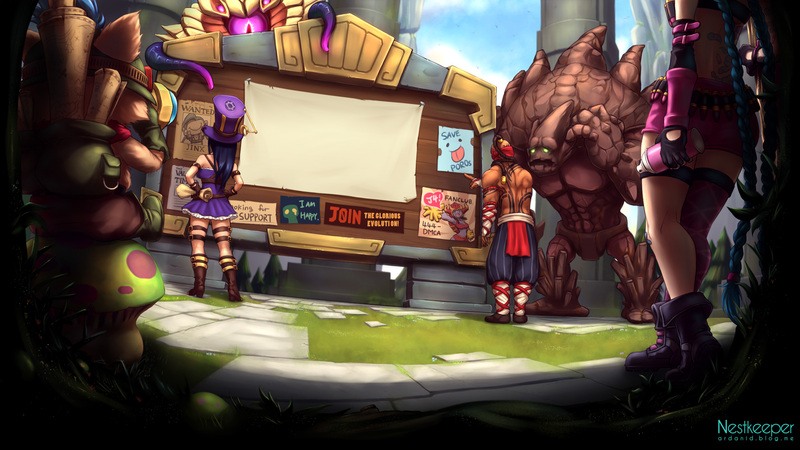 Praise the RIOTeers. Finally! I'm ready for it.